Attention Deficit Hyperactivity Disorder (ADHD) is the most common neurobehavioral disorder of American children. As of 2018, 6.4 million children in the USA have been diagnosed with ADHD or ADD. Eugene Pediatric Associates sees many families that face the challenge of helping their child cope with ADHD. We look forward to helping you learn more about this disorder, its causes, and treatment options. 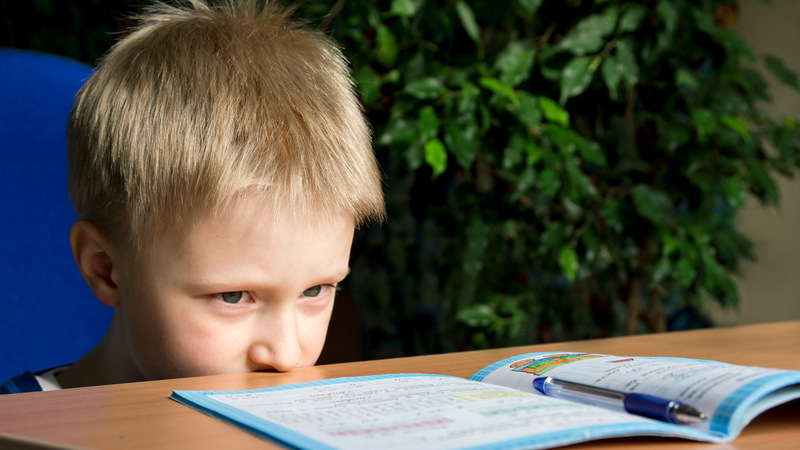 It is normal for all children to have trouble staying focused at times, especially when they are under the age of 5. Children with ADHD, however, do not grow out of these behaviors. Symptoms continue, or even worsen, as children with ADHD enter their school years, which often results in trouble at school and at home. There are three types of ADHD: Mostly Hyperactive; Mostly Inattentive and Combined Type. ADHD is often diagnosed in childhood and lasts into adulthood. The most difficult time for people with ADHD is often early childhood, when they have yet to develop the maturity and special tricks that will help them keep on task as adults. Genetics: close relatives of people with ADHD are five times more likely to have ADHD. Male gender: boys are three times more likely than girls to be diagnosed with ADHD. Prenatal drug and alcohol exposure. Environmental toxins (e.g. lead exposure). At Thrive Behavioral Health in Eugene, child psychiatrist Dr. Jennifer Schumann often diagnoses and treats children who have attention deficit hyperactivity disorder, or ADHD—a condition that makes it difficult for young brains to focus.